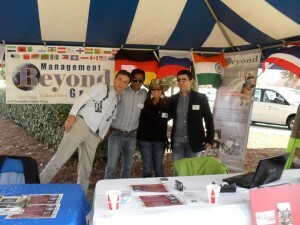 Beyond Exchange (BE) is a Cultural & Training wing of Beyond Management Group, UK. Our cultural exchange program is designed for talented international students who come to the United Kingdom to gain practical training in a hospitality property such as a hotel, restaurant or resort with a purpose of sharing their culture with the British Public in UK. Our cultural participants working in various hospitality properties across UK, use this training or employment provided to them as a platform to introduce and share their history, language, customs, traditions, art and overall culture with the British through various cultural events, exhibitions & seminars, language camps, so on and so forth. Their employment and training acts a vehicle to achieve their purpose of cultural exchange in the United Kingdom. Through participation in BE’s structured training program; qualified students, recent graduates and young professionals are able to gain a better understanding of British management expertise and business practices. The participants will return to their home country with experience and training that will allow them to succeed in supervisory and managerial positions. Management level participants will also get an opportunity to brighten their careers in the UK as well. 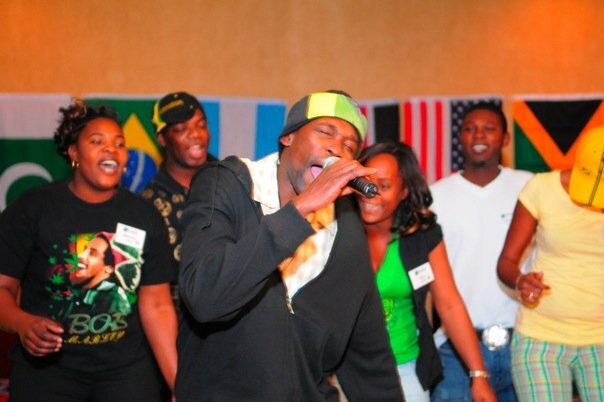 Beyond Exchange was formed for the sole purpose of promoting and maintaining tolerance and sensitivity to cultural and ethnic diversity in the United Kingdom. Its mission is to combat discriminatory practices, racial profiling and stereotyping in the hotel industry caused by lack of cultural education. Beyond Exchange seeks to educate and expose the British public to the cultures, customers, traditions and history of program participants. 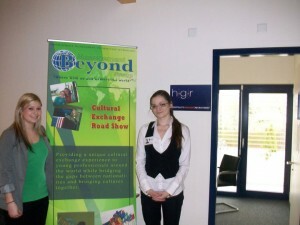 Beyond Exchange cultural exchange program provides practical training, employment, and the sharing of the history, culture, and traditions of the participant’s home country in the United Kingdom. 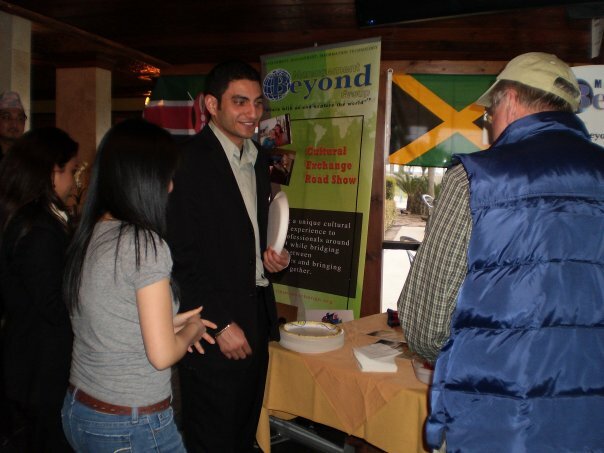 Beyond exchange cultural exchange program gives students and graduates an opportunity to improve their knowledge in British techniques, methodologies, or expertise in their field of endeavors, gain understanding, acquire knowledge and develop skills for living and to make British Public understand their culture and society. Beyond Exchange develops future hospitality leaders while fostering international understanding among trainees and the British public and teaches both cultural awareness and leadership skills that are necessary to be successful in the global service economy. 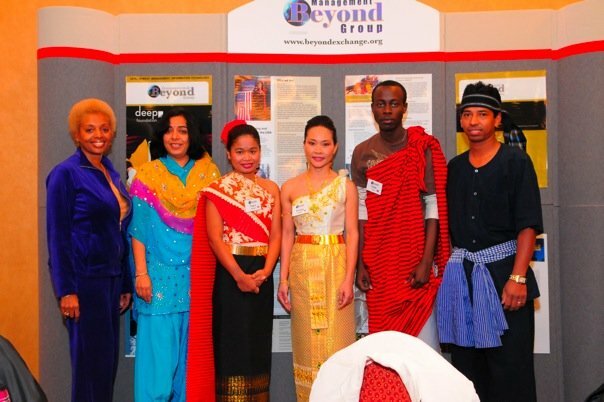 Through Beyond Exchange’s programs, program participants share their culture though practical training while developing their professional skills. Beyond Exchange hopes to improve cultural understanding and respect by presenting positive cultural interactions with the British public as they travel around the world. False perceptions of various cultures jeopardize our sense of security and comfort here in the United Kingdom and we strive to be a part of the solution in a growing problem. 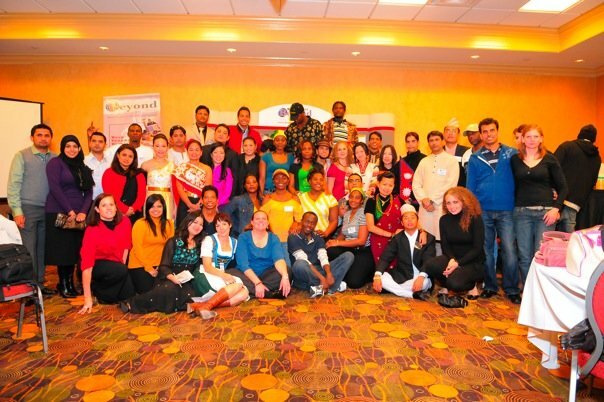 For this reason, we developed a program to combat discrimination, racial profiling, public hostility, hate crimes, stereotyping, misinformation and biases that may exist by educating and exposing the British public to a diversity of world cultures, customs, and history. Our cultural exchange participants follow a rigid structured training plan in which the cultural exchange is an essential and integral part. 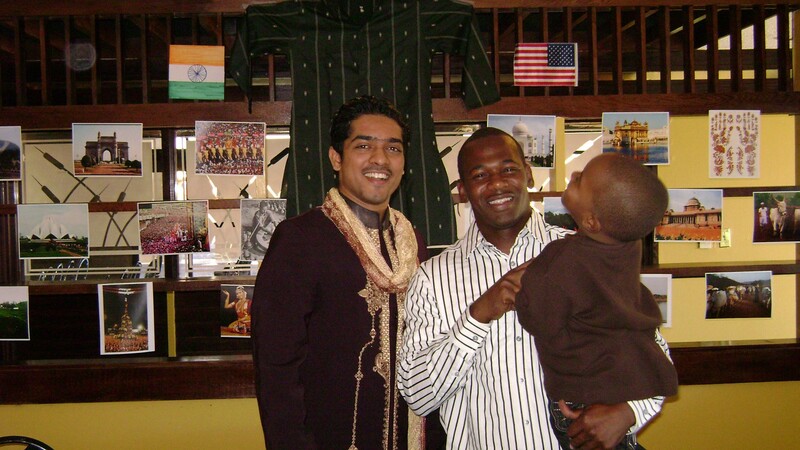 The cultural component is our main focus and is an essential and integral part of the cultural exchange program. Hotel/resort environment provides the participants an excellent opportunity and an ideal atmosphere to exhibit and explain the attitude, history, heritage, philosophy and traditions of their country of nationality. Annual Dance Recital- Participants from various countries held a dance recital featuring traditional dances at Georgia Institute of Technology. International Bridal Affair 2010 -Participants from various countries held a wedding exhibition and a fashion show showcasing traditional weddings and bridal wear from Asia and America cultures. Annual International Cultural Fest 2010 – A week full of traditional dance and musical performances, cultural presentations and artwork from across the globe. Journey into the Middle East Crises of Globalization -Participants from various countries shared their thoughts and views of the cultural impact of the globalization crises. A whirlwind Trip to Turkey- A week full of traditional Turkish dance, music & cuisine, entertainment & ethnic celebrations. Historia Polska -Program participants shared the cuisine, dance, art and culture of Poland with the general public. Nepalese Food Festival- Program participants presented traditional Nepalese cuisine and customs to members of the general public. 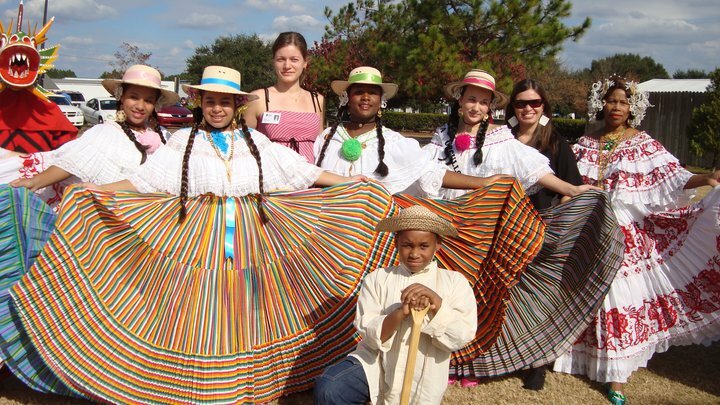 Global Fiesta-Program participants presented cultural dances, musical performances and cuisine to members of the general public. 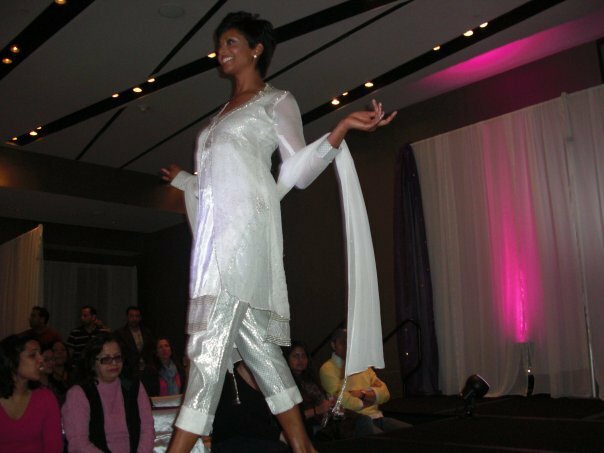 Namaste Incredible India- Program participants presented Indian dance, cuisine, costumes and art to members of the general public. Cultural History Month- Participants assembled a model global village of artifacts, flags and artwork reflecting their respective countries at the concierge desk- an area of the hotel which is frequented by hotel guests, resort customers and the general public. Argentinean Food and Wine Fare- Members of the general public were invited to attend in an Argentinean informational meeting with an Argentinean food and wine tasting presented by the program participants. Indo American Thanksgiving: Program participants staged a cultural presentation on the traditions of the United States and India. Manager’s Reception Presentations- This is a daily event. Petitioner sponsored and organized numerous cultural receptions at multiple hotels and resorts, which are planned and hosted by program participants. International food was served at the receptions. 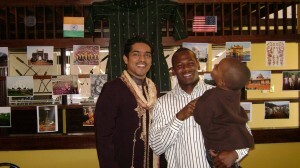 Music from the program participant’s country of origin was played and the reception area was decorated appropriately. Hotel guests, customers and the general public were invited to attend. Around the World in Just One Day: This is a monthly event which provides the American public to experience cultures from around the world in one evening at a particular venue. 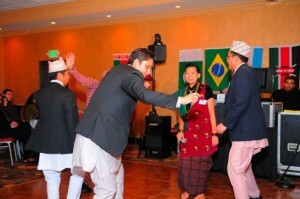 Program participants organize international music, wear ethnic costumes and perform traditional dance. Independence Day of Pakistan and India- Program participants staged an international parade and held a question and answer session with invited guest speakers. The event was open to the general public and staged at a hotel. Cultural Night, Buckhead bar district, Atlanta, Georgia- A cultural night was held in the Buckhead bar district of Atlanta, Georgia featuring international music, dance and traditional drinks. Campus Cultural Showcase, Furman University, South Carolina- Program participants staged a cultural exhibit for students of Furman University featuring an international exhibit while traditional food was served. 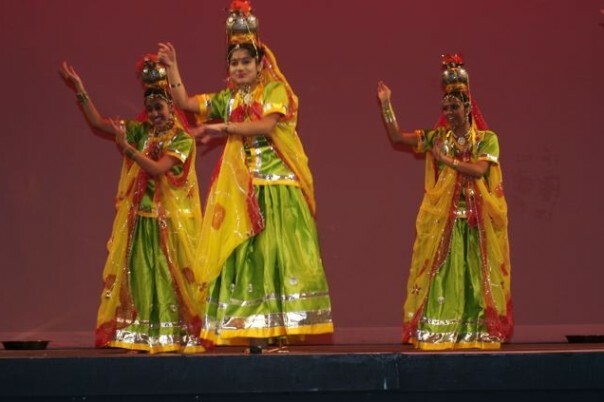 East Meets West Cultural Week, program participants organized and created a week-long celebration of their diverse international heritage which included presentations from guest speakers, song and dance performances, dance lessons and international meals.